A true gem of a home with 3 beds, 2 baths nestled on a quiet cul-de-sac in Sunnyside Park Estates. 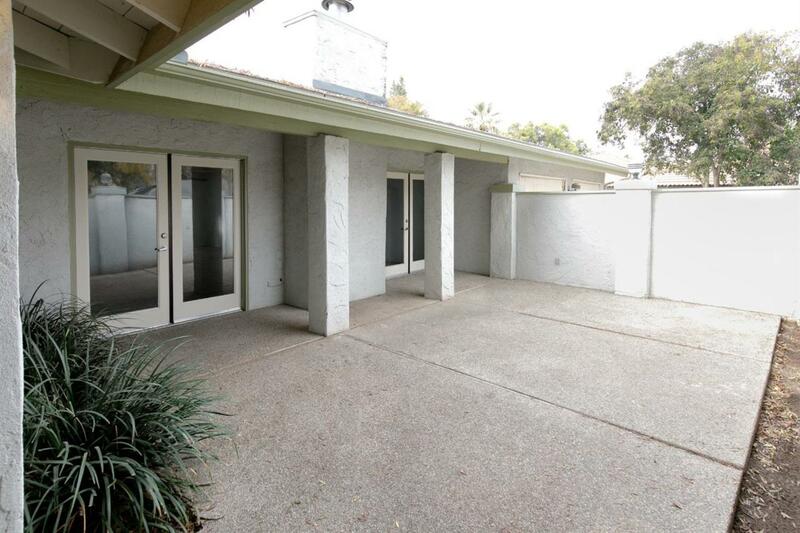 Two french doors lead out to the private front courtyard which is great for entertainment. Home has newer roof, new carpet, two fireplaces and a lot of natural light. Newer fixtures in kitchen and bathrooms. Kitchen has double oven and electric stove top. Home office is conveniently located next to the kitchen. The over-sized master bedroom has a walk in closet with ample storage. 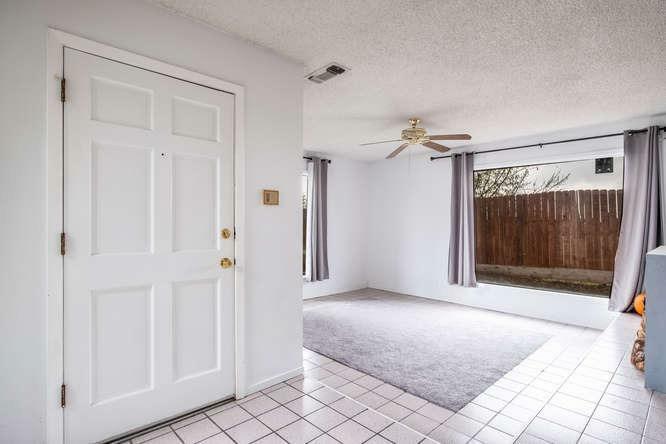 Sliding door leads to spacious back yard with an in-ground pool. Pool pump and booster have recently been upgraded. 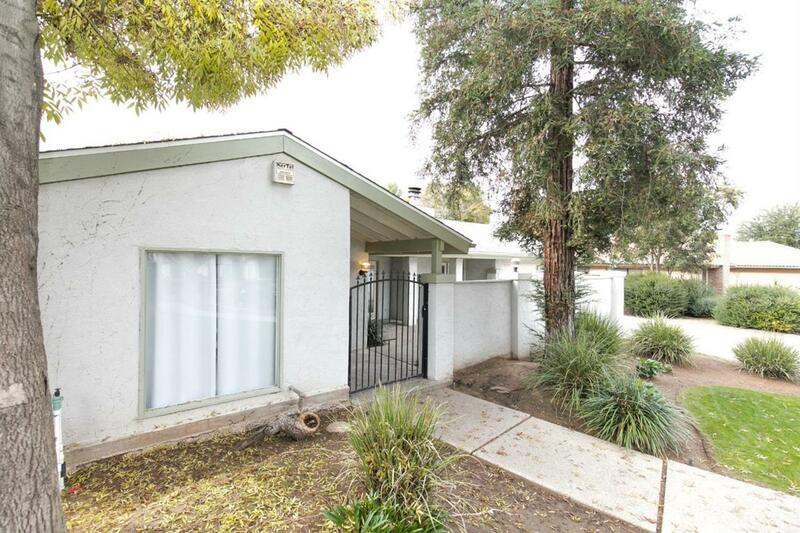 Listing provided courtesy of Eliana Cardenas of Brown And Brown Real Estate.